It could help us defeat poverty and homelessness. 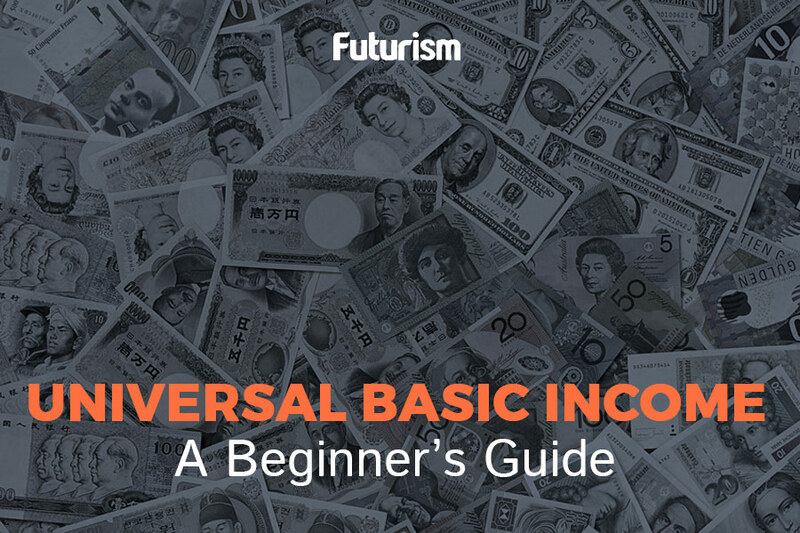 Universal Basic Assets (UBA) have been suggested by the Institute for the Future (IFTF) as a more progressive and fair way to challenging inequality — which, at this point, is staggering. Currently, according to Oxfam, eight people own as much wealth as half of the world’s population. This inequality will become more severe with the exponential increase of two factors: The first is climate change, which creates “climate refugees” due to water and food shortages as well as the wars that start as a result. The second is advancements in artificial intelligence (AI) and automation technology, which will displace many workers. Stephen Hawking has recently added his name to the growing list of scientists worried about the impact of AI on middle class jobs. The IFTF defines UBA as “a core, basic set of resources that every person is entitled to, from housing and healthcare to education and financial security.” Rather than just focusing on money, the IFTF divides assets into three categories: First, private assets owned personally, such as housing, land, and money. Second, public assets owned collectively and usually managed by a government, which can include anything from the police force to public art galleries to national parks. Conduct research, particularly on open assets. Launch experiments from which they can forecast the kind of society we can create. Firstly, there is the issue of quantification. In order to distribute something equally, there must be a way of measuring it in order to assign the same amount to each individual. While this is fairly simple with private assets (money can be counted, land measured in feet etc. ), it becomes murkier when applied to the IFTF’s categorization of open assets. Secondly — and linked to the above point — while private and public assets lie within a country’s borders, open assets do not. An example of this could be the air we breathe. So even if we can find a way to quantify open assets, how will we be able to distribute resources that we do not own, and cannot be owned? Finally, if a problem with UBI is that not everyone has equal financial management skills, then the same criticism can be applied to asset management. Douglas Rushkoff states in Economics Is Not a Natural Science that “The marketplace in which most commerce takes place today is not a pre-existing condition of the universe.” UBA is a promising means of making the economy a more equal space. However — like any new idea — there are some problems it has to overcome first.